Looking to get a generator to keep your home or business running due to loss of power? Storms and natural disasters don’t have to ruin your day or week. Be prepared and avoid problem and inconvenience of not having power with an auxiliary emergency generator. 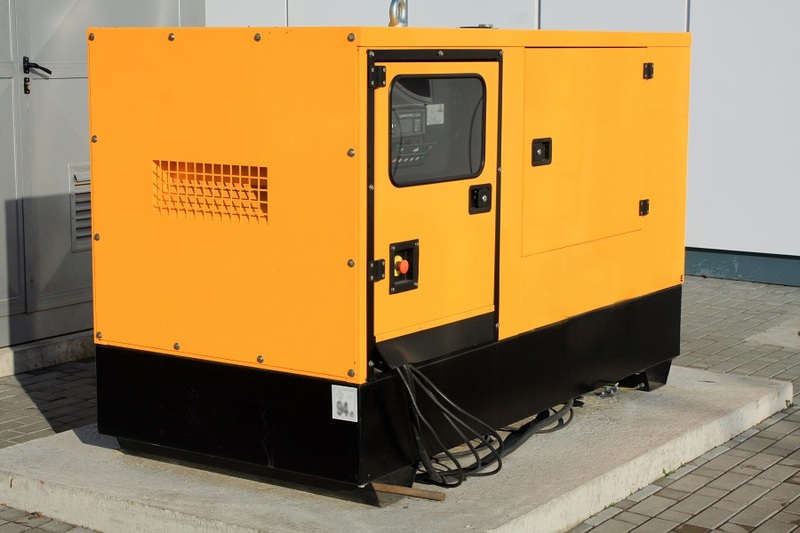 There are several types of generators to chose from depending on your needs including emergency generators and temporary generators. Portable generators are good for plugging in a limited number of items that you would want to power during the loss of electricity. With a standby generator it will power automatically with no interruption do your electricity. This type of generator uses gas or propane. We can assist in making sure you keep the lights on during emergencies! Give Electric Service & Repair a call today!